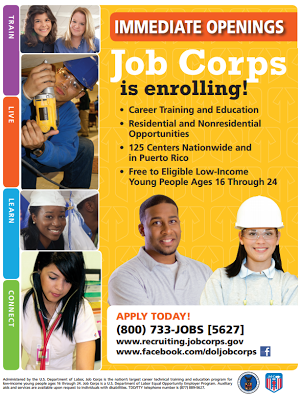 Job Corps is now Enrolling! 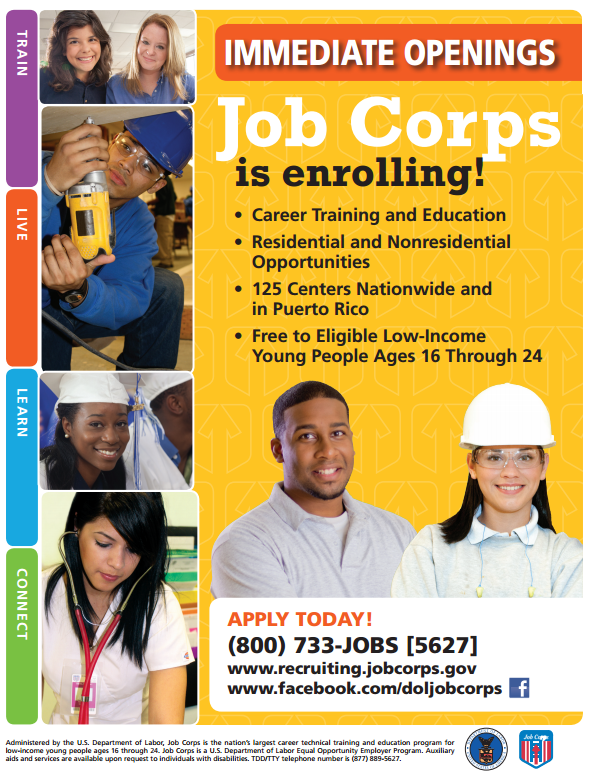 Job Corps is seeking new applicants to fill immediate openings and restore its 125 center nationwide to full capacity. A U.S. Department of Labor program, Job Corps provides eligible students with academic and career technical training, room and board, counseling and mentoring services, and basic medical care. 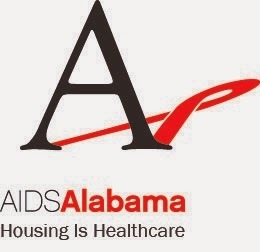 Young people ages 16 through 24 who meet low-income requirements can enroll in the program at no cost to them by calling (800)733-JOBS . Job Corps graduates train in the skills needed to start a career, enlist in the military, or move on to pursue higher education. Students have the opportunity to earn a high school diploma through partnerships with local school districts or high school equivalency credential. Job Corps also provides career counseling and transitional support for up to 21 months after graduation. Most Job Corps students reside on-center in dorms, but some who live nearby can choose to commute. The most successful Job Corps students stay in the program 1 to 2 years, depending on their pace of achievement and whether they choose to pursue advanced training.